There are currently 29 users and 1553 guests online. POTM. 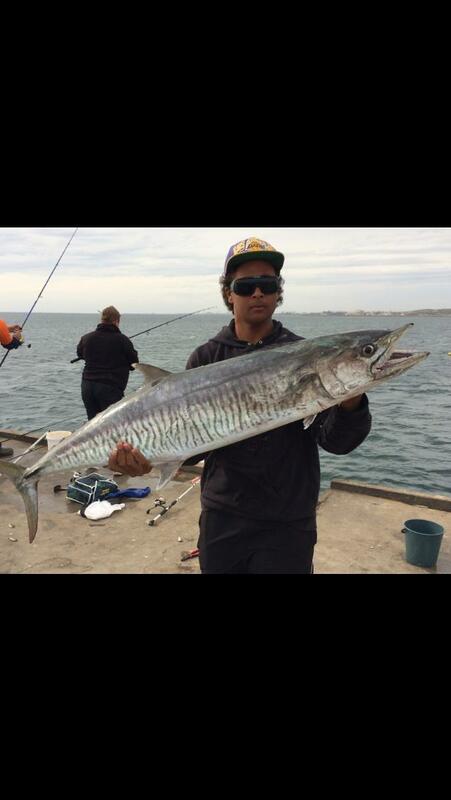 My metro Landbased Spanish mackerel off woodmans point jetty. Yup, must submit as individual image, should be a good entrant. A big ticket catch in anyone's fishing life. Well done.